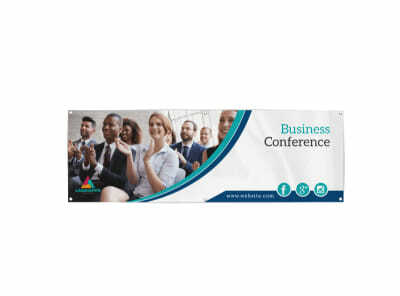 When you want to draw or direct a crowd, bigger is often better! 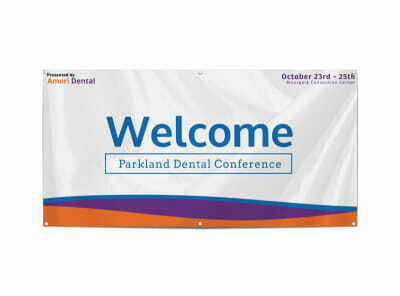 Promote your upcoming conference or welcome attendees with custom-designed banners that you create yourself. 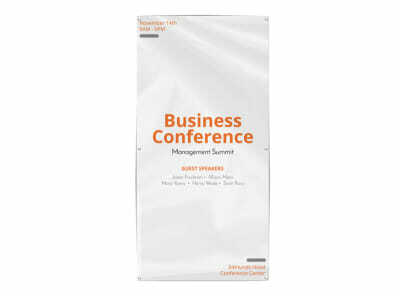 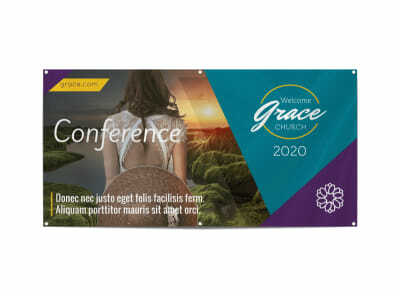 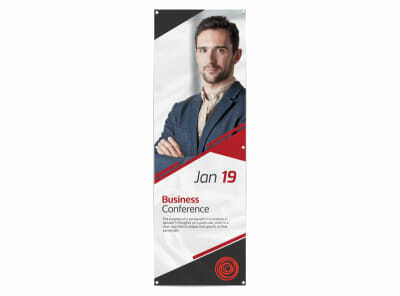 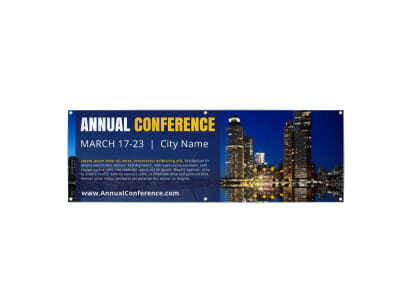 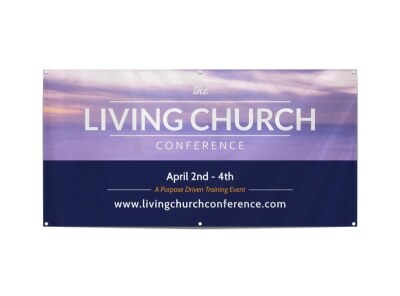 Begin with one of our conference banner templates in a variety of horizontal or vertical sizes. 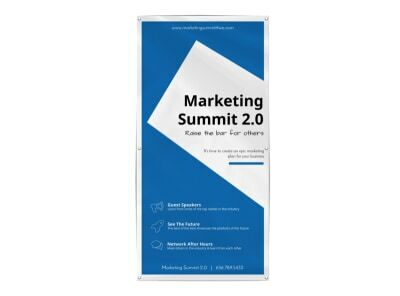 Take advantage of the tools in our user-friendly online editor to upload graphics and original content or tweak design elements. 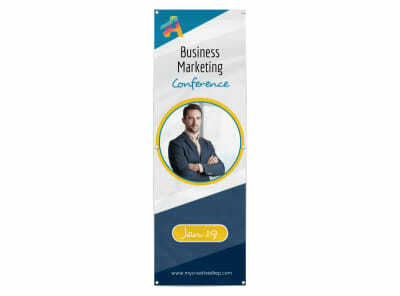 You can even save a step by letting us provide you with a perfectly printed banner that meets all of your expectations – we’d be proud to earn your business!